Now that AI has mastered 'Go,' are all our jobs next? There’s never any shortage of buzzwords in the IT world, but when it comes to AI, they can be hard to tell apart. There’s artificial intelligence, but then there’s also machine intelligence. There’s machine learning, but there’s also deep learning. What’s the difference? Here are five things you need to understand. Artificial intelligence refers to “a broad set of methods, algorithms and technologies that make software ‘smart’ in a way that may seem human-like to an outside observer,” said Lynne Parker, director of the division of Information and Intelligent Systems for the National Science Foundation. Machine learning, computer vision, natural language processing, robotics and related topics are all part of AI, in other words. “Some people may come up with distinctions between the two, but there is not a universal view that the two terms mean anything different,” Parker said. There may actually be a regional preference at work behind the origins of the separate terms. “Machine intelligence” has a more “down-to-earth engineering sensibility” that’s been popular in Europe, whereas “artificial intelligence” has a slightly more “science-fiction feel” that’s made it more popular in the U.S., said Thomas Dietterich, a professor at Oregon State University and president of the Association for the Advancement of Artificial Intelligence. In Canada, it’s often been called “computational intelligence,” he added. As a part of AI, machine learning refers to a wide variety of algorithms and methodologies that enable software to improve its performance over time as it obtains more data. That includes both neural networks and deep learning (see below). “Fundamentally, all of machine learning is about recognizing trends from data or recognizing the categories that the data fit in so that when the software is presented with new data, it can make proper predictions,” Parker explained. By learning from examples, machine learning provides a way to do that. “This is ‘programming by input-output examples’ rather than by coding,” Dietterich said. Commonly used machine-learning techniques include neural networks, support vector machines, decision trees, Bayesian belief networks, k-nearest neighbors, self-organizing maps, case-based reasoning, instance-based learning, hidden Markov models and “lots of regression techniques,” Parker said. Neural networks—also known as “artificial” neural networks—are one type of machine learning that’s loosely based on how neurons work in the brain, though “the actual similarity is very minor,” Parker said. There are many kinds of neural networks, but in general they consist of systems of nodes with weighted interconnections among them. Nodes, also known as “neurons,” are arranged in multiple layers, including an input layer where the data is fed into the system; an output layer where the answer is given; and one or more hidden layers, which is where the learning takes place. Typically, neural networks learn by updating the weights of their interconnections, Parker said. Deep learning refers to what’s sometimes called a “deep neural network,” or one that includes a large system of neurons arranged in several hidden layers. A “shallow” neural network, by contrast, will typically have just one or two hidden layers. “The idea behind deep learning is not new, but it has been popularized more recently because we now have lots of data and fast processors that can achieve successful results on hard problems,” Parker said. 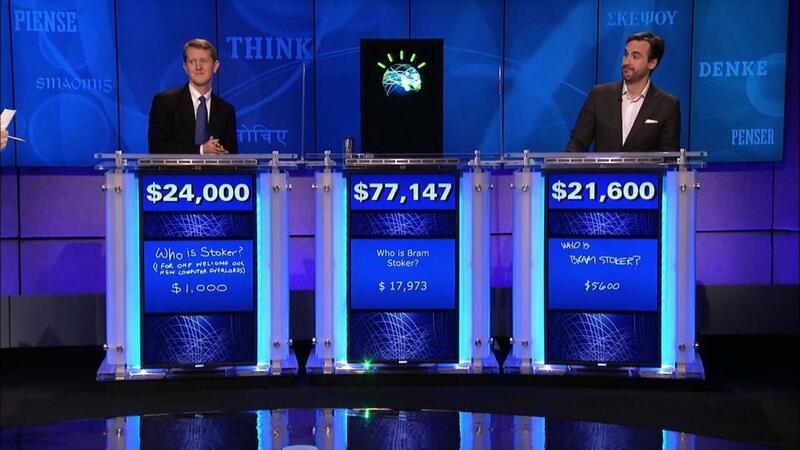 Cognitive computing is another subfield under the AI umbrella, but it’s not as easily defined. In fact, it’s a bit controversial. Essentially, cognitive computing “refers to computing that is focused on reasoning and understanding at a higher level, often in a manner that is analogous to human cognition—or at least inspired by human cognition,” Parker said. Typically, it deals with symbolic and conceptual information rather than just pure data or sensor streams, with the aim of making high-level decisions in complex situations. Cognitive systems often make use of a variety of machine-learning techniques, but cognitive computing is not a machine-learning method per se. Instead, “it is often a complete architecture of multiple AI subsystems that work together,” Parker said. “This is a subset of AI that deals with cognitive behaviors we associate with ‘thinking’ as opposed to perception and motor control,” Dietterich said. Whether cognitive computing is a true category of AI or simply a popular buzzword isn’t entirely clear, however.